Traveling doesn't have to mean having to rely on rentals, or being without your favorite bike. 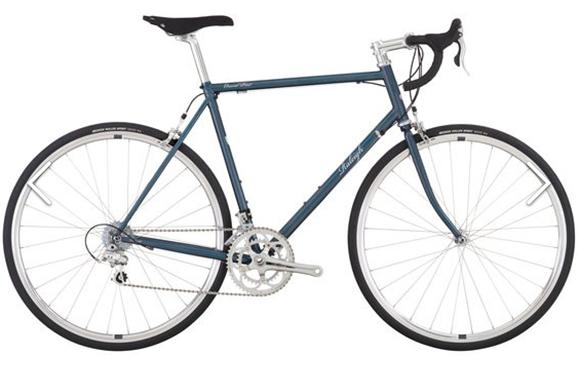 Raleigh's Grand Prix, which was featured in Active.com's '2016 Summer Cycling Gear Guide', features a Ritchey Break-Away system that breaks the bike down into a provided traveling case, and is designed with a classic steel frame and Campagnolo drivetrain. Editor's Quote: "Plan your vacation without feeling guilty about missing a few training rides."